Often called the "Indian Ginseng", Ashvagandha improves the body's ability to maintain physical effort and helps the body adapt to various types of stress. 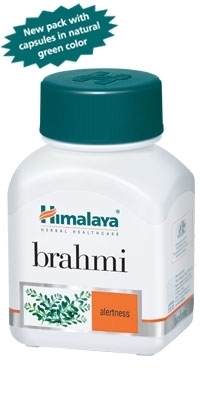 It is perhaps the most famous ayurvedic rejuvenative botanical, used in many tonics and formulas. Action: A unique herb with antistress adaptogenic action that leads to better physical fitness and helps cope with life's daily stress. It is especially beneficial in stress related disorders such as arthritis, hypertension, diabetes, general debility. Ashvagandha is a powerful aphrodisiac. 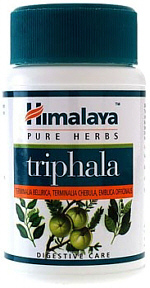 Himalaya Ashvagandha is a pure herb extract. Ashvagandha / Ashwagandha is the most famous ayurvedic rejuvenative herb. Often called the "Indian Ginseng", Ashvagandha improves the body's ability to maintain physical effort and helps the body relieve stress, fatigue and sleeplessness. Ashwagandha is rich in phytochemicals such as withananine, choline, trapino, and alkaloids. Ashvagandha is a unique herb with anti-stress adaptogenic action that leads to better physical fitness and helps cope with life's daily stress. Ashwagandha is a well known aphrodisiac. Ashvagandha promotes relaxation and helps protect against effects of stress. It promotes physiological endurance and overall vitality while promoting a calm state of mind. Arthritis, hypertension, diabetes, general debility.